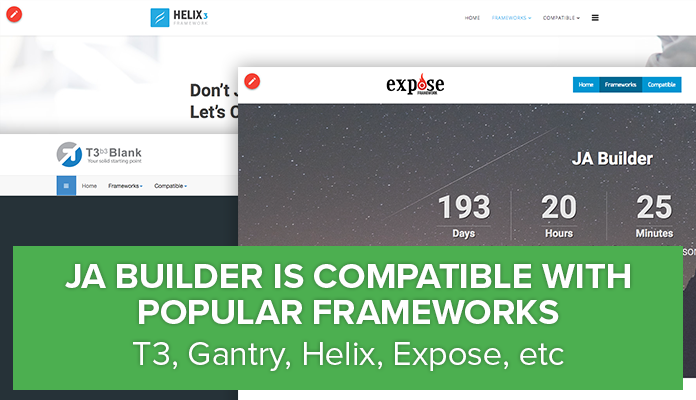 JA Page Builder works amazing with all T3 Framework templates. 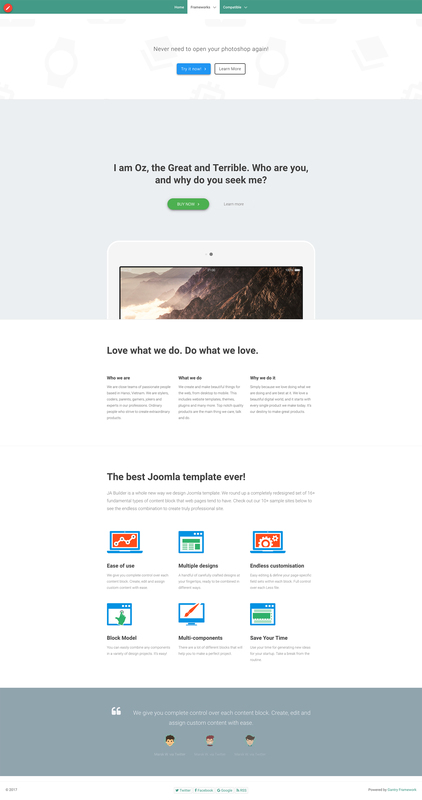 JA Page Builder users full-width main body section and not all templates or framework will allow that to happen automatically but it is very easy to fix. If you find it difficult, just raise it in the Page Builder Forum and we would be glad to fix it for your template or framework for free.